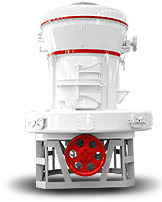 Henan LIMING Heavy Industry Science and Technology Co. LTD which mainly manufacture large and medium-sized crushing and grinding equipment was founded in 1987. 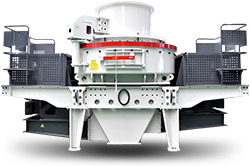 It is a modern joint-stock corporation with research, manufacturing and sales together. 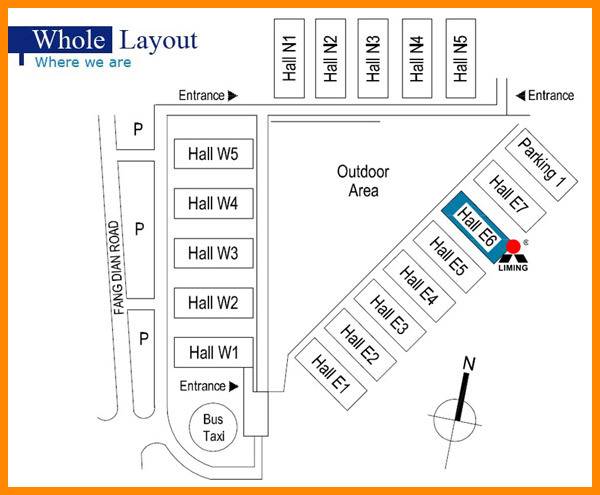 The Headquarter is located in HI-TECH Industry Development Zone of Zhengzhou and covers 80000 m ². Another workshop in Shangjie Industry Park covers 67000 m ². Group Company has several wholly-owned subsidiaries. Sales volume of the corporation hit a fresh record and reached 1.7 billion RMB in the year of 2013. Company have stuck to the scientific management model of modern enterprise, delicately manufacture, forging ahead, and development innovation in the past 27 years. 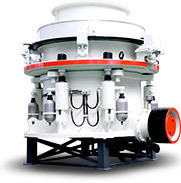 Liming's rapid rise made it a well-deserved navigator in the domestic machinery manufacturing industry. Our professional engineer team has started a global customer visit, to provide customers with omni-directional and heart to heart on-site service. 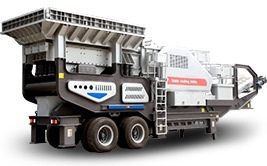 Whether you are using our equipment or not, welcome to leave online message and get in touch with us, we will be glad to provide you with a variety of material processing technologies and complete equipment solutions in the first time.